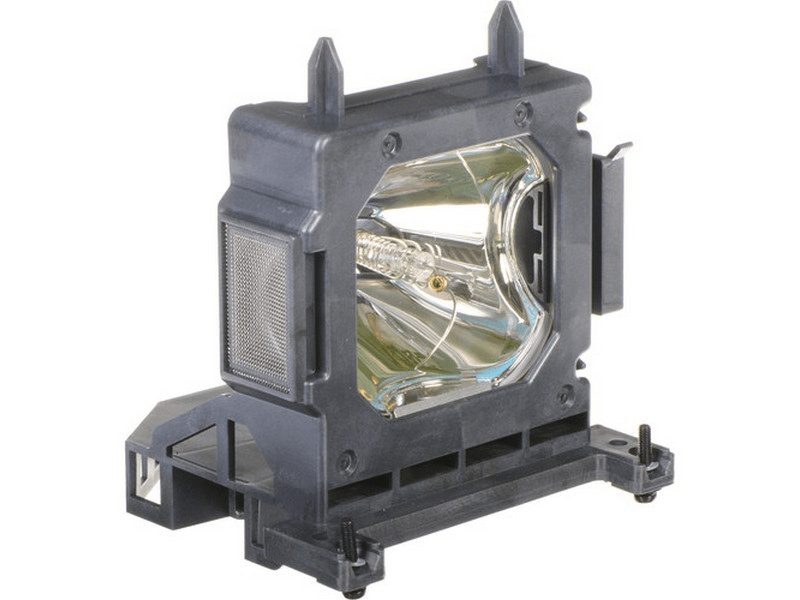 The VPL-HW45ES Sony projector lamp replacement comes with a genuine original 200 watt Philips UHP bulb inside. This lamp is rated at 1,800 lumens (brightness equal to the original Sony lamp). The VPL-HW45ES lamp has a rated life of 6,000 hours. This lamp is made with a high quality Philips bulb with main components made in The Netherlands. Beware of cheaper lamps made with generic bulbs that have overall poor construction, lower lumen output, and reduced lamp life. VPL-HW45ES Sony Projector Lamp Replacement. Projector Lamp Assembly with High Quality Genuine Original Philips UHP Bulb Inside. Bulb shipped was not as described. What was shipped was a 200W bulb, while the description states 225W (and the OEM Sony lamp is 215W). Pureland had the nerve to charge a restocking fee when I asked to return it for a refund. Our Sony lamp arrived on time and it had the original Philips bulb inside. Appears to be just like the original OEM and it works perfectly.